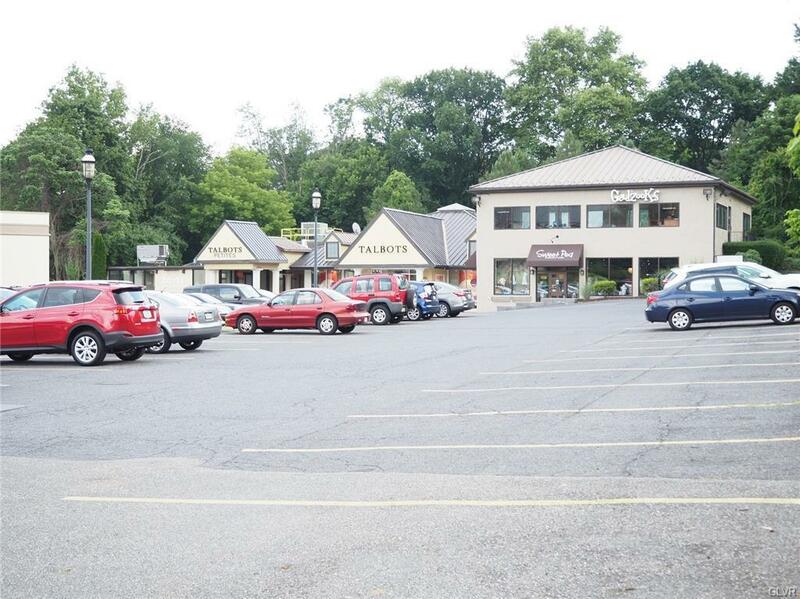 Apple Tree Plaza has 1,500 SF space available for Lease!High traffic shopping center.Space is built out medical office suite.Ample onsite parking and pylon signage is available.Perfect for most retail and professional office concepts.Join Talbot's, Panera Bread, Gadzooks Hair Salon, Sweet Pea Children's Boutique and barre3 fitness studio. 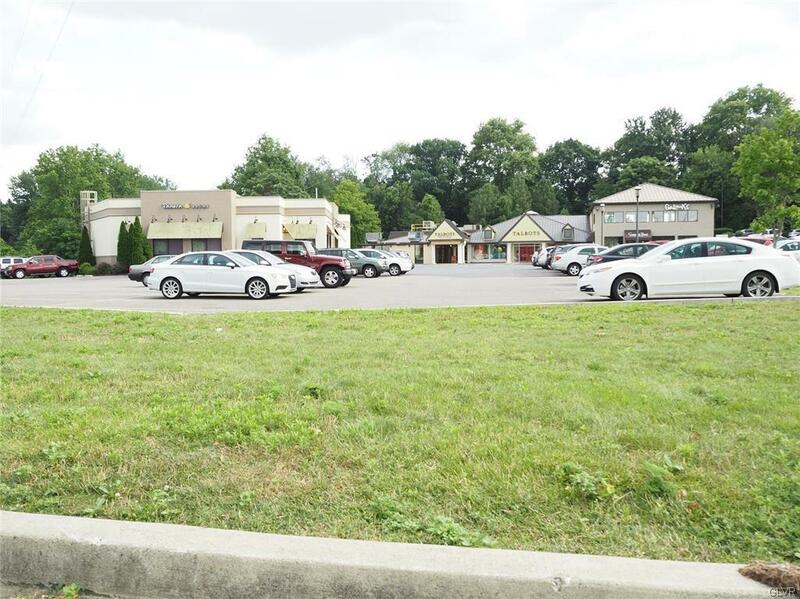 Located at the intersection of Route 512 (Bath Pike) and Route 22.Situated within deep upper income residential populations. 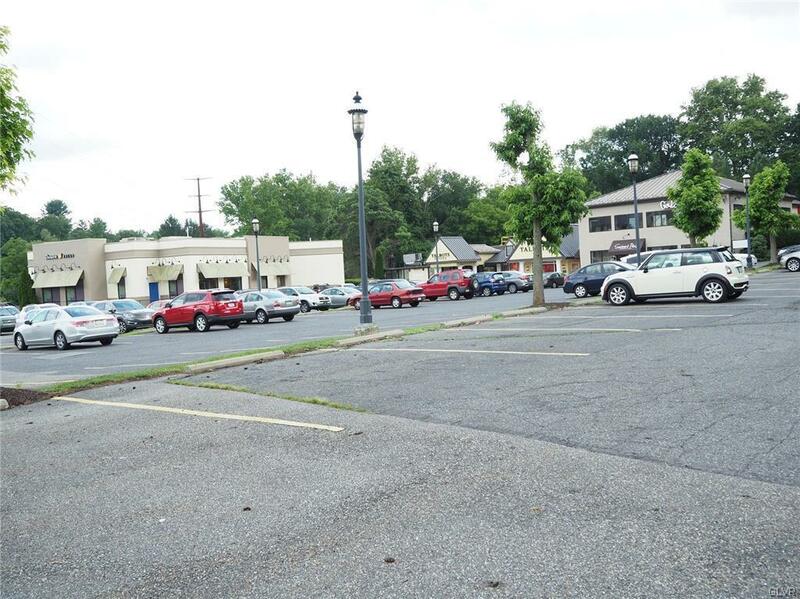 In close proximity to major Business and Industrial Parks. Listing provided courtesy of Kw Commercial.